The ads have arrived, Philly. 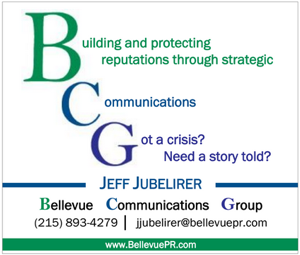 Two separate outside groups have introduced the first television ads in the Philadelphia market leading up to the 2019 elections. Philly 2019, a super PAC funded mainly by Mayor Jim Kenney’s supporters in the building trades unions, released an ad promoting the incumbent Mayor’s agenda. The 30 second spot lauds Kenney for bringing back local control of the schools to Philadelphia, raising the minimum wage for city employees, and launching new pre-K programs, while specifically leaving out the controversial sugary beverage tax. “He’s taken on some of the city’s toughest problems, Mayor Jim Kenney,” the ad begins. “He took back local control of the schools from the Republicans in Harrisburg. He raised the minimum wage to $15 an hour for city employees and signed a bill for pay equity. He helped to launch 80 new free pre-K programs for the first time ever, enrolling thousands of kids and he’s helped bring new jobs into the city,” said in the ad. 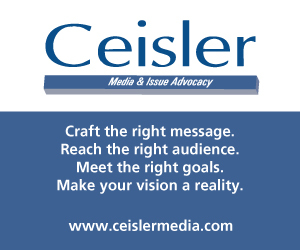 The Philadelphia Inquirer reports that Philly 2019 has spent $130,732 on broadcast and cable television ads thus far. The controversial sugary beverage tax, not mentioned in the ad, is used to fund Kenney’s universal pre-K initiative, as well as “Rebuild,” meant to enhance a number of community facilities, including parks, recreation centers, and libraries. This opening ad from the pro-Kenney super PAC also does not mention either of Kenney’s primary challengers, former Philadelphia City Controller Alan Butkovitz and state Sen. Anthony Williams. The 30 second spot targets Kenney and City Council in hopes of pressuring members to overturn the tax. “Now, Philadelphia has a surplus, more than $360 million to fund critical needs like pre-K, without the unfair beverage tax, that hits working families the hardest,” the ad continues. In closing, the ad calls for City Council to eliminate the tax. 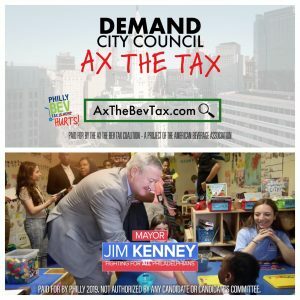 The American Beverage Association, backing the Ax the Bev Tax campaign, is spending $408,000 for two weeks of commercials that started on Saturday according to the Philadelphia Inquirer. A spokesperson for the Kenney campaign told the Inquirer that the ABA’s ad is not a surprise and accused them of being more concerned with profit margins than the children of Philadelphia. Butkovitz and Williams have not released television ads yet during the campaign. I supports George Kenney and Anthony Williams in this Mayor race and will vote for boths of them.